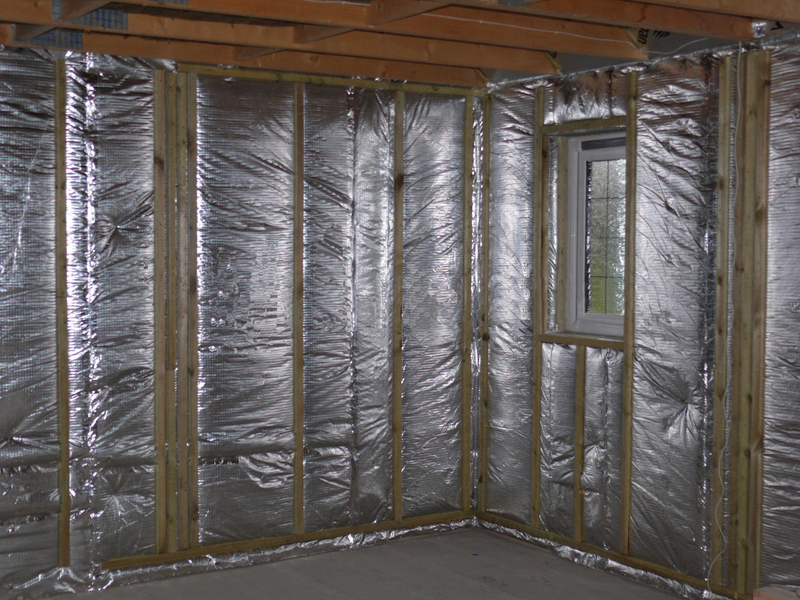 Due to expensive energy rates, there has never been a more crucial time to insulate your home. SuperQuilt Insulation will show you the 5 key places to insulate your home this winter. All the solutions are available from our website. These solutions are simple to install and will save money in the long run. Conservatory roofs main design flaw is their lack of heat retention. Feedback is commonly received that they are freezing cold in the winter months. Multifoil Insulation materials such as SuperQuilt and EcoQuilt Expert work in two manners. The first is by slowing down the heat transfer due to it’s multiple layer build up. The second, and most important, is due to it’s highly reflective aluminium foils. 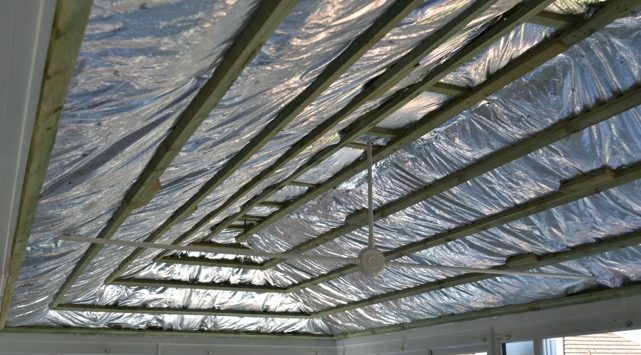 These true aluminium foils will help trap the heat inside the conservatory space in the winter. The foils will work in the opposite in summer, reflecting away the unwanted heat. Lofts and ceilings are renowned as an area where most heat escapes. Here in the UK, most loft floors are insulated with Glasswool or Mineral Fibre. A major flaw with Mineral Fibre is that it will shrink and degrade over time. This in addition will reduce it’s thermal properties. Loft Floor Kits supplied by SuperQuilt-Insulation is an ideal solution. It contains a 15mm, 6 Layer Multifoil material which is equivalent to approx 100mm Mineral Wool. This material does not dissipate over time and will last time lifetime of the application! A double layer can be used to improve the thermal benefits. We would always advise the Multifoil Insulation to be installed underneath any wool. EcoTec FloorFoam is a simple method to effectively insulate under carpets. Other floors where FloorFoam is suitable for is under laminate, wood and vinyl flooring. The product will help significantly reduce drafts from entering the flooring. 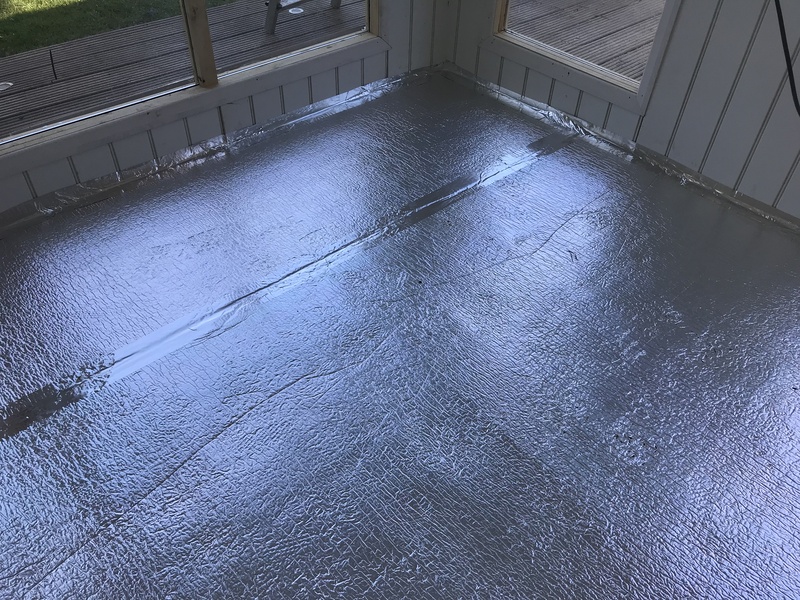 FloorFoam will add a thermal break, and will also retain 98% of radiant energy. If your current flooring is timber, it can be simply stapled in place. If your flooring is concrete, we would advise either Thermaseal Double Sided Tape, or a non-solvent adhesive. Uninsulated solid brick/block walls are renowned for allowing heat to escape. According to Energy Saving Trust, around 33% of heat could be escaping if no insulation is fitted. The two multifoil materials out of our range we would recommend would be either EcoQuilt Expert or SuperQuilt. The multi-layered blankets can be installed on the internal, or external of the solid wall. Our advised fitting method would be to sandwich the product between a set of 25mm battens, before internal/external finish. SuperQuilt would be equivalent to approx 80mm Rigid PIR Insulation. EcoQuilt would be equivalent to approx 50mm PIR Insulation. As heated air rises inside your home, cold air is drawn into poorly sealed crawl spaces. This results in cold floors and drafty homes. 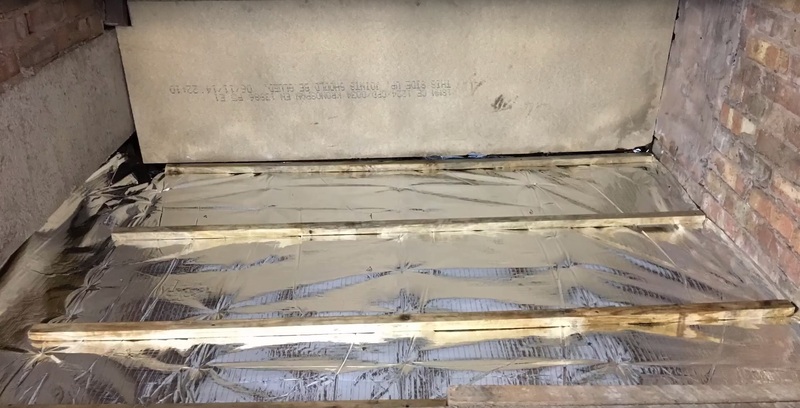 Insulating with a multifoil insulation below the crawl space will combat these issues. The materials are installed as flat, continuous layers, meaning no cold air can pass through. It is ideal to have a large cavity between the insulation and the floorboards, as this will increase the performance. Image displayed below. The two most popular products for this installation would be either SuperQuilt or EcoQuilt Expert. The material can be easily stapled using a Heavy Duty Staple Gun, and 14mm Staples. This is also popular for static caravans and park homes. When spending over £500 + vat we also supply you with a free Staple Gun and 5,000 14mm Staples on your first order. Want to insulate an area not on the list? Speak to our technical team on 0114 323 0045. Please don't hesitate to contact us if you have any queries, we will be more than happy to help. Conquer the Mineral Fibre Price Increase & Shortages!